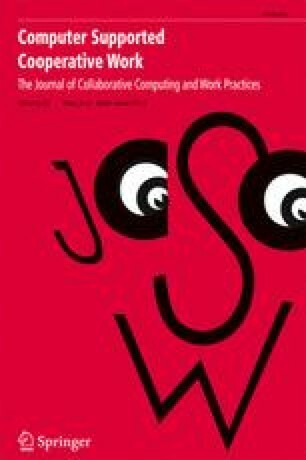 It is has been widely recognised that whilst CSCW has led to a number of impressive technological developments, examples of successful applications remain few. In part, this may be due to our relative ignorance of the organisation of real world, cooperative activity. Focusing on share trading in a securities house in the City of London, we explore the interactional organisation of particular tasks and the ways in whcih dealers interweave individual and collaborative activity. These observations suggest ways in which we might reconsider a number of central concepts in CSCW and begin. to draw design implications from naturalistic studies of work and interaction.